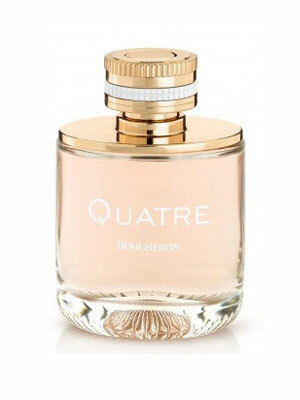 There are 2 reviews of Quatre. A tart citric-floral mainstream boredom. Almost from the light citrus and peachy debut you become aware of a battery of ominous synthetics waiting in the wings. Woody and musky odourants creep up on the synthetic indolic jasmin, preparing to coat the nostrils with the perfume equivalent of Chinese lacquer. It achieves a repellant bitter-sour, slightly sweet, pink plastic fruity-floral effect which smells insultingly cheap. There are no member images of Quatre yet. Why not be the first? 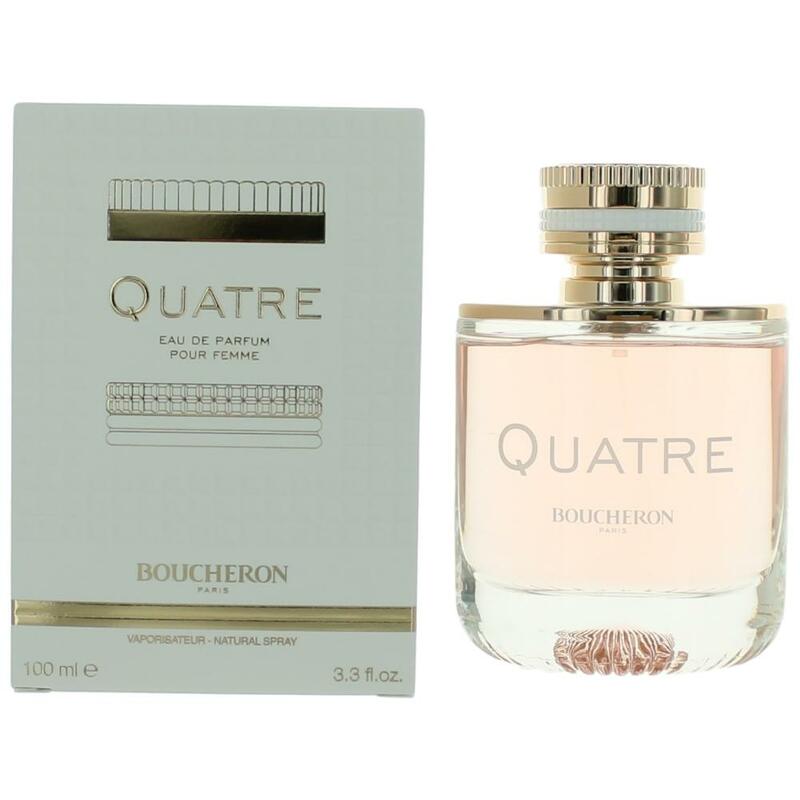 New: Boucheron - Quatre Absolu de Nuit! 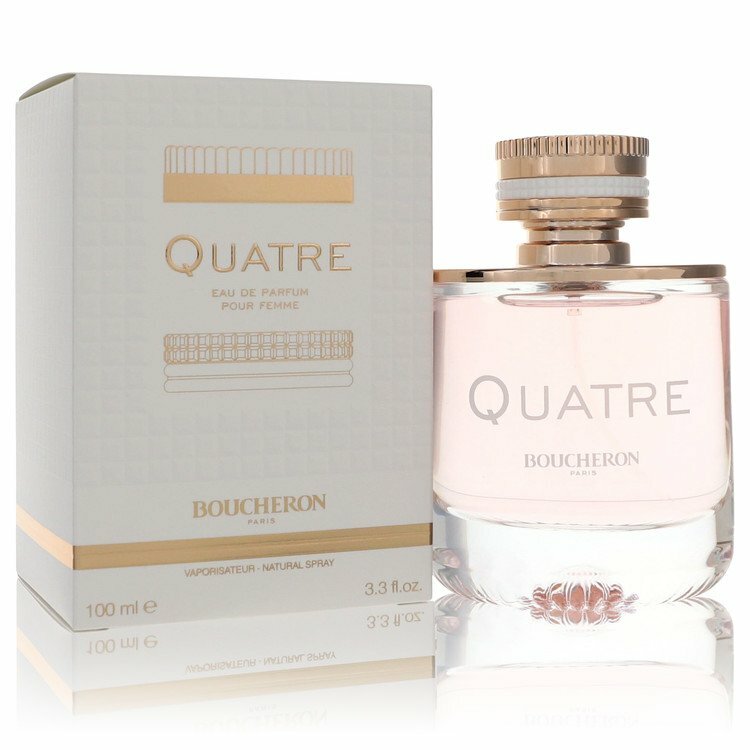 NEW: Boucheron - Quatre Absolue de Nuit Pour Femme For Women!